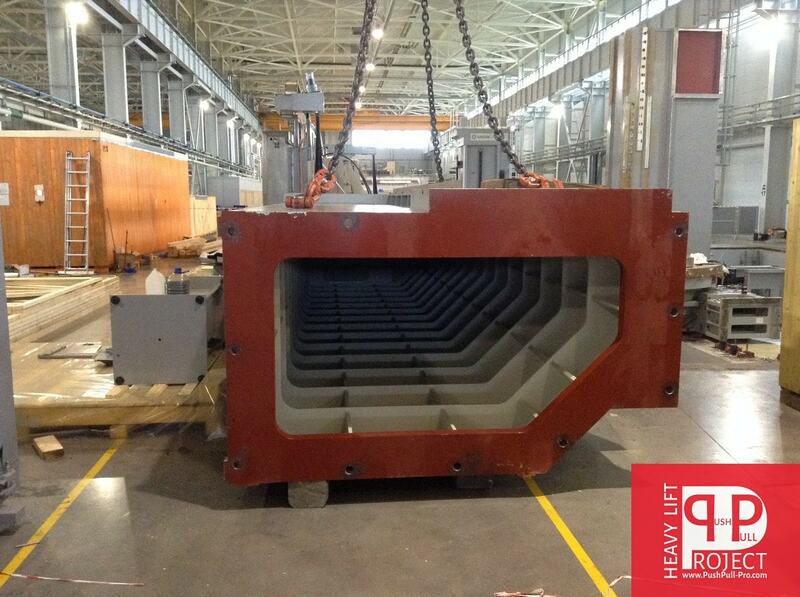 About us | Push-Pull Project, Heavy lift Co. Heavy lift company "Push-Pull Project" specialises in heavy lift transport, outsize cargo movements, crane operations, rigging, machinery installation, and large-scale project forwarding, from 1 up to 1100 tons. Over the years, we perform project and break-bulk cargoes to move bulky and heavy Machinery throughout Russia and abroad. 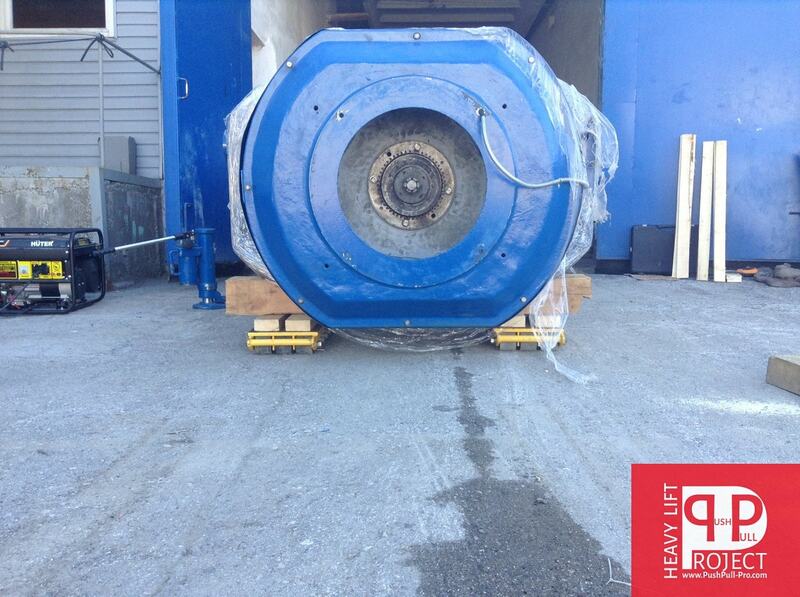 In addition to rigging we render services for installing / removing machines and entire industrial lines. 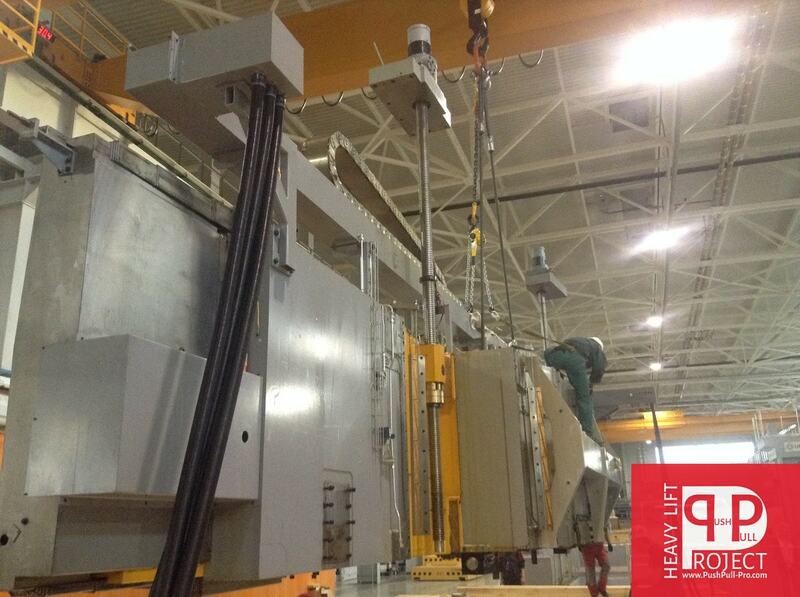 Rigging / mounting / demounting of power transformers, turbines, reactors. 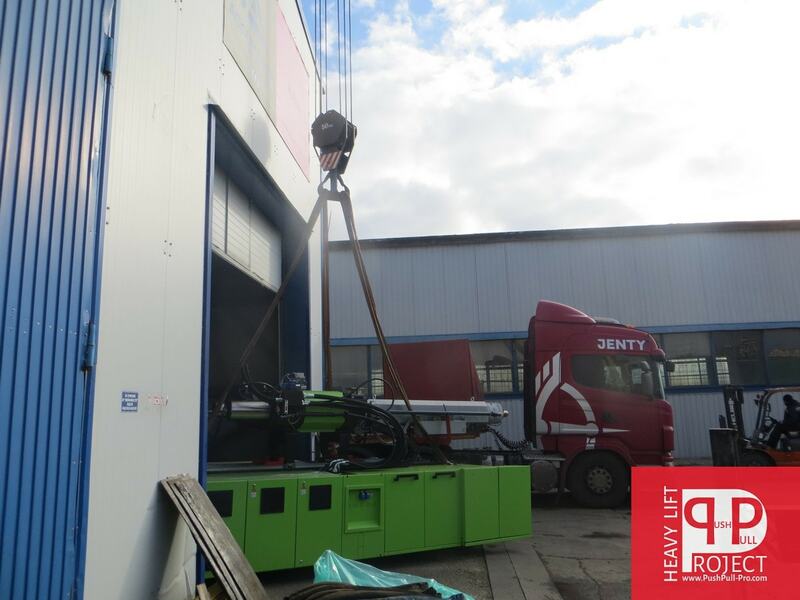 We focus the great attention on optimization of execution lifting phase, namely utilising only cutting-edge heavy lift equipment and transportation services, agreeable to the standards of industrial safety and guaranteeing the safety of the customer property. Every lift is engineered and planned in detail to provide for every eventuality having effect on safety and efficiency throughout the entire lifting procedure. The presence of all necessary rigging equipment, sophisticated logistics and loyalty to our clients gives us an advantage in the market rigging services in pricing rigging. For many years our pricing policy allows us to maintain a partnership with our patrons increasing a number of them. 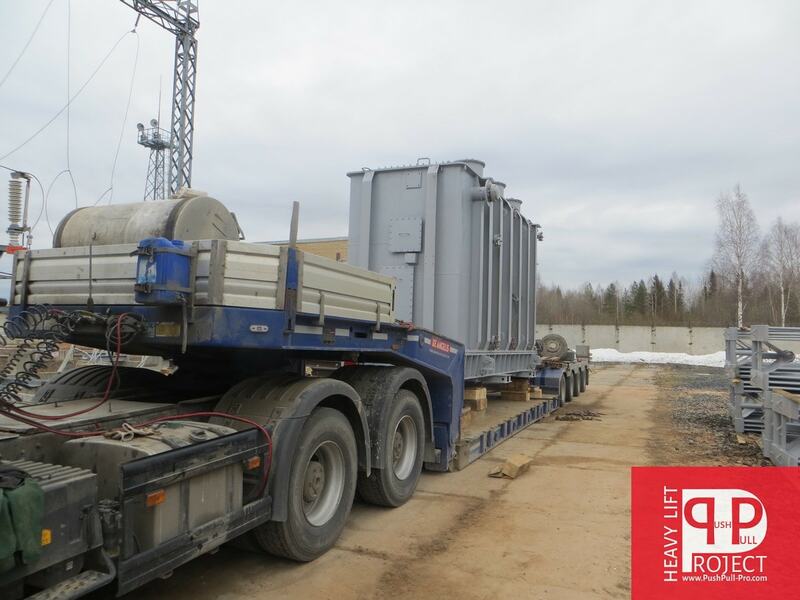 Rigging / moving / loading / unloading / transport / mounting / demounting / installation on a foundation or acceptances equipment is quite a feasible task for the specialists of our company. 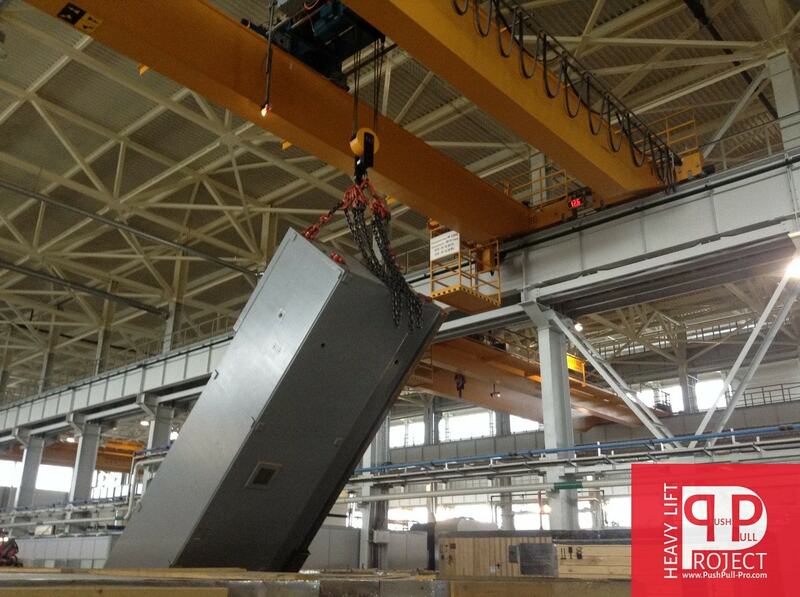 We can easily move to any one of the mass up to 1100 tons. Thank you for your message! Our manager will contact you soon! Partial or complete copying of text and photo materials is possible only with written permission of administration of the company. Link to the website required!